Thank You For Helping Us Achieve Great Things in 2014! 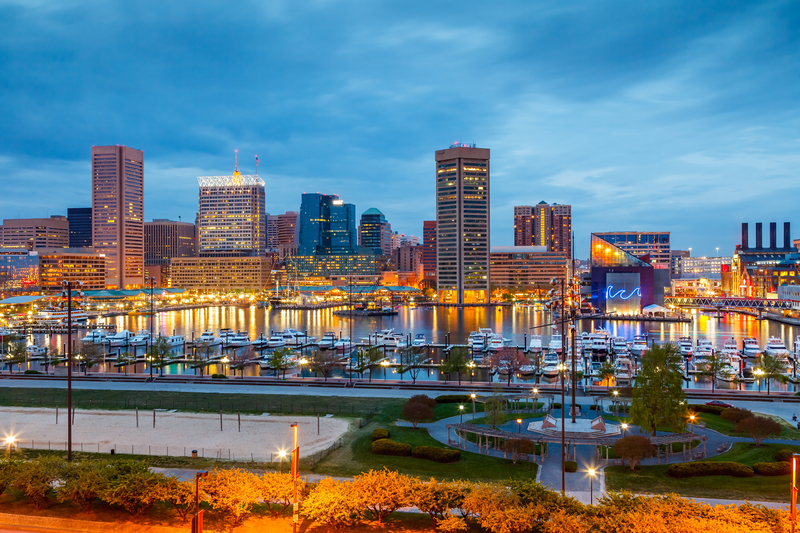 As 2015 begins, we wanted to express our sincere appreciation for trusting Observation Baltimore with your research. We truly value your business and take great pride in creating an environment to help your research thrive. This honor is awarded by you: thank you! Observation Baltimore and The Research Group were named one of the top 100 Minority Business Enterprises (MBEs) in Maryland in 2014. This coveted award is given to organizations owned and operated by minority business leaders who are credited with moving the state forward. Barbara Gassaway, our fearless CEO, won a Brava top female CEO award. The Brava awards are awarded to female CEOs who combine their entrepreneurial spirit with a passion for giving back to our community. We hope the year to come will provide exciting opportunities for you, and we look forward to seeing you soon! This entry was posted on Wednesday, January 7th, 2015 at 6:26 pm. Both comments and pings are currently closed.